Dr. Kendrick practices general orthopedics with an emphasis on total joint arthroplasty. He is a member of numerous organizations including the American Academy of Orthopaedic Surgeons, Texas Orthopaedic Association, Texas Medical Association and the Harris County Medical Society. 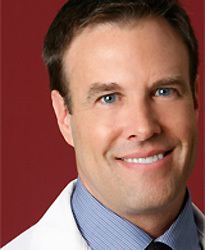 He has published several journal articles in orthopedics and is a graduate of Baylor College of Medicine in Houston.